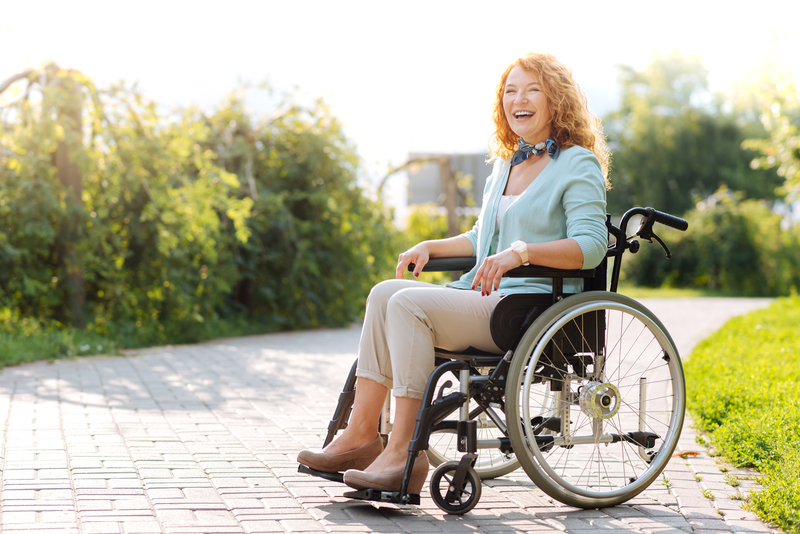 When you need some assistance in getting around, a wheelchair can be an excellent investment. At the same time, it’s important to take the time and find the right model for your needs. After all, there are various models to choose from and they all offer different features. Here at Mobility First in Independence, Missouri, we’re happy to help. We’ve gathered some essential information below on the best options. For more information or to start browsing mobility solutions, stop in and see us today! If you can easily propel yourself forward without becoming quickly tired or fatigued, a manual wheelchair might be the ideal option for you. On the other hand, if you suffer from any condition that causes extreme fatigue, you might struggle with this option. Remember, your speed will be decreased if you have to use excessive effort to operate a manual wheelchair. Speed is critical in many situations, such as crossing the street. You’ll always want to keep accessibility in mind. There’s always the chance of running into obstacles you have to navigate with care, like uneven terrain and challenging curbs. In many cases, power wheelchairs are viewed as the better choice because they require less time and effort to operate. These models are very easy and convenient to use, which is a major selling point for many consumers. This is especially helpful for users who are not physically able to operate the manual model with ease. Another aspect to consider is the potential for accessibility issues. For instance, power models tend to be extremely heavy and can’t be quickly folded up and tossed into the trunk of your vehicle like many manual models. You may need an accessible vehicle to transport your power wheelchair. Be sure to visit us at Mobility First in Independence, Missouri to find the perfect option for your needs! We have plenty of mobility solutions available, so feel free to ask our knowledgeable and friendly staff about all of the options.